RDBL being the importer of a wide variety of wood from all over the world boasts of its quality and quantity offered. Our prices assure the customer of a genuine and remarkable product. Being a customer centric entity, we are involved in offering Meranti Hardwood. We are a well-known company in offeringWhite Ash Wood, which is widely renowned for its durability and high quality. 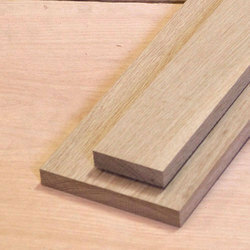 Great timber for all round application of wood In order to bring more innovation in the wooden furniture, we are affianced in providing quality Oak Wood which is in huge demand in the market. The skilled professionals obtain this wood and give it fine finish using modern tools and machines. These woods are available in different dimensions to meet each customer's demands. Besides this, offered woods are easy to cut and durable. Great timber for all round application of wood We are pleased to provide exclusive Steam Beach Wood to our valuable clients. 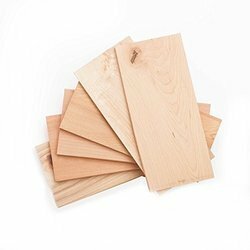 These woods are in high demand in the market due to their premium quality, long life, easy cutting and cost-effective price. These woods are obtained and finished using advance technology and tools which enhance their long life and high strength. 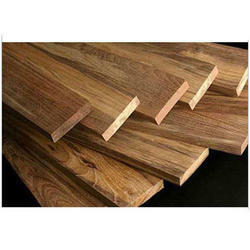 Our company has achieved widespread recognition for providingThermo Woodto the clients. Offered product is precisely developed and reasonable in rate. 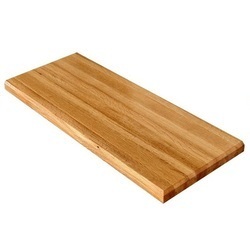 We are one of the noteworthy organizations in the wood industry for providing quality Champ Wood. 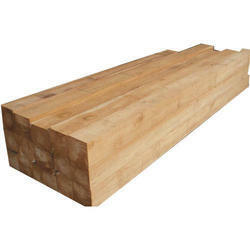 These woods are demanded in the market due to their cost-effectiveness and high durability. As these are available in various dimensions, customers can shape their furniture in their desired look. 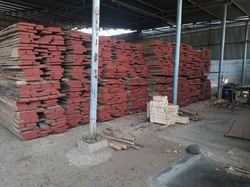 Furthermore, our clients avail offered woods at fair market price.